Gifts of any size to the Hajim School enrich the full spectrum experience for our students and faculty. 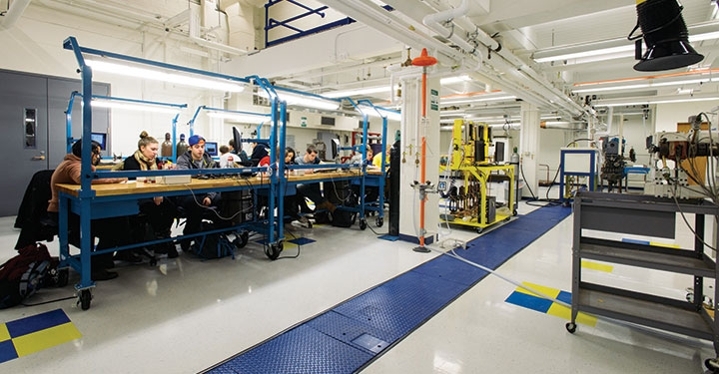 They drive discoveries, applications, and models for engineering the future. They also play an important role in helping the next generation of engineers address and ultimately solve some of the biggest challenges facing the world today, including those in data science, healthcare, energy, and the environment. Your gift makes a difference. 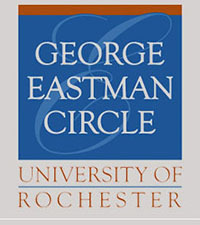 Please consider joining the George Eastman Circle (GEC), the University’s leadership annual giving society. GEC gifts can be directed to the Hajim School’s Annual Fund, which provides the necessary ongoing resources for us to support our students, faculty, and programs. These gifts can also be directed to a specific academic department by noting designation to the Dean’s Fund for your preferred department.